U.S. 2020 Census - What Will It Reveal? Middletown's Formula for Downtown Success?? Is Commercial Property Still a Good Investment? EDUCATION across all TV net works! 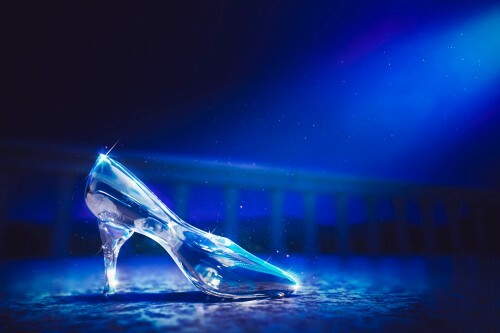 Performing Arts Academy to Present Disney’s Cinderella KIDS. The Timeless fairy tale becomes a new audience favorite in Disney’s Cinderella KIDS, an adaptation of the treasured animated film geared toward young performers. Poor Cinderella (Cooper LaRue, Middletown Homeschool) is endlessly mistreated by her wicked stepmother (Lily Blankenship, Lebanon) and stepsisters (Abbey Decker and Harper Brown, both from Monroe) and denied a chance to go to the royal ball. With a little help from her mice friends, (Abby Stuck, Middletown, Ava Reeves, Monroe, Kara Powers, Middletown Homeschool and Caitlin Blankenship, Lebanon) and a lot of help from her Fairy Godmother, (Kaylee Beck, Hamilton) Cinderella’s dreams come true. She goes to the ball, meets the Prince, (Tyler Kilburn, Franklin) and falls in love! Performances are August 10 & 11 @ 7:00 PM and August 12 @ 3:00 PM. Tickets are $12 for adults and $8 for Sr. Adults (65+) and Children (10 and younger) and may be purchased by going to www.theperformingartsacademy.com and following the Yapsody link.